CCTV AHD Surveillance Video Camera 4MP (2K) and mount kit. 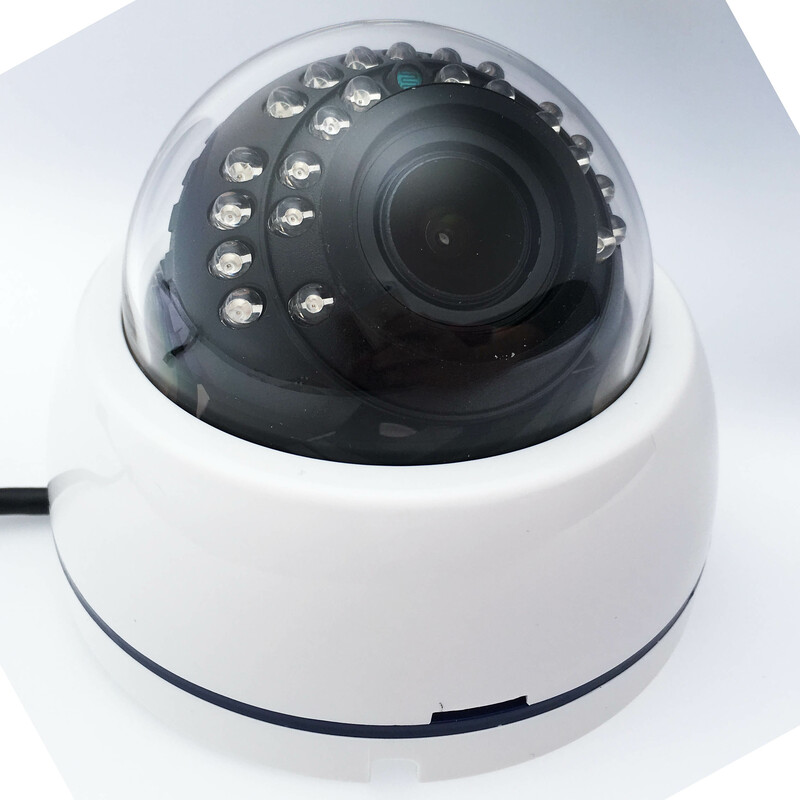 Professional surveillance AHD 4MP Camera, SA-D4-AHD4 best choice for houses, where need professional surveillance equipment for available price. 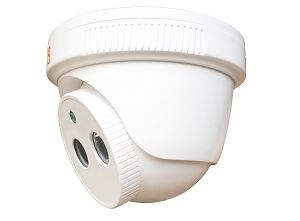 Our Surveillance cameras SA-D4-AHD4 built with plastic camera's house made special for inside, high quality image sensor 1/3" with true 2K resolution, . 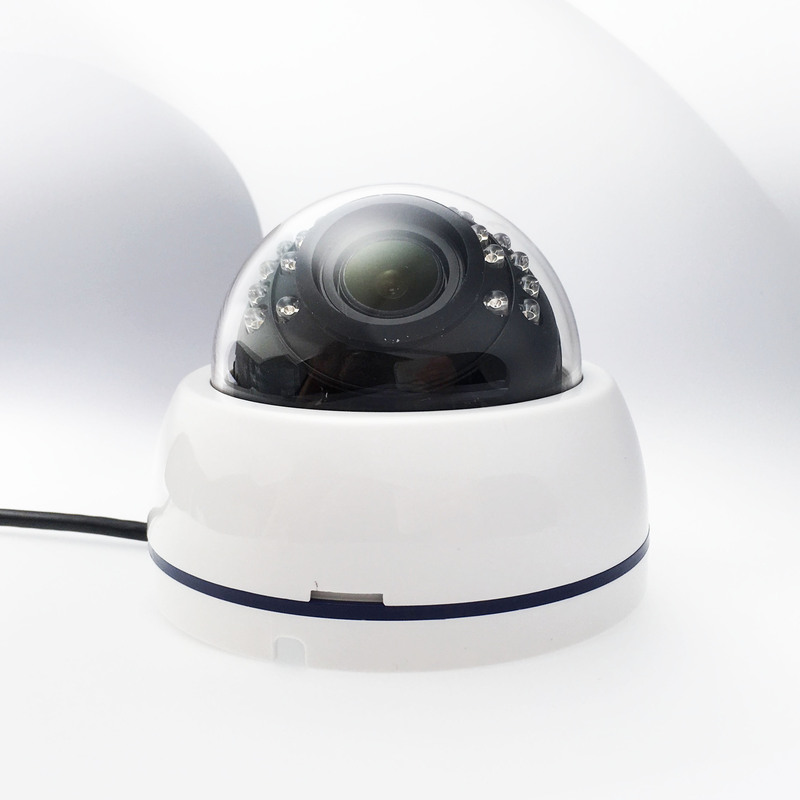 This security camera have small size and beautiful design to be nice part of your business. 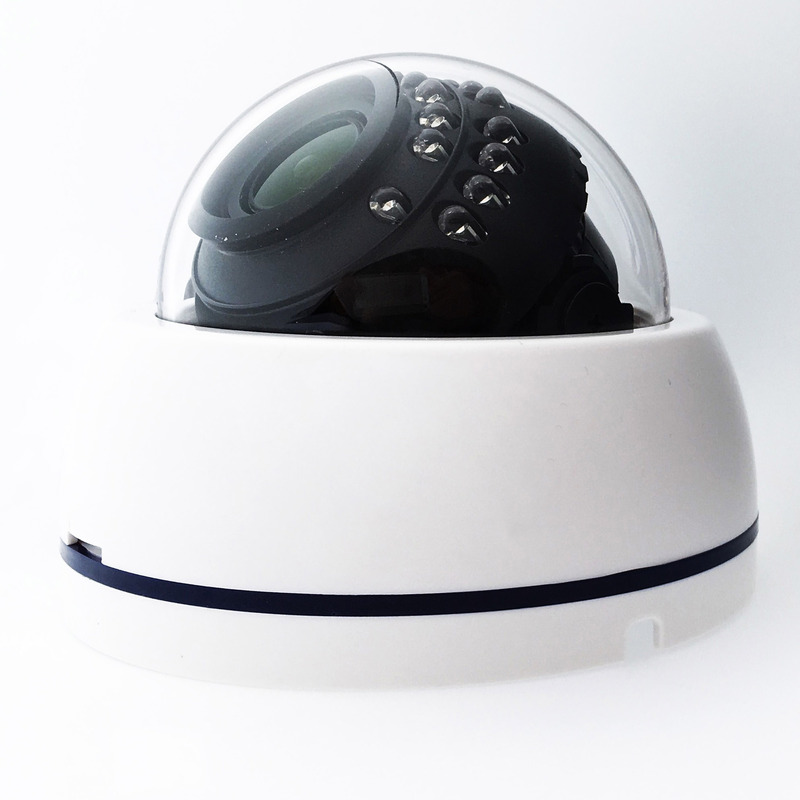 At the night time cameras can see up to 20-30m, which is perfect. 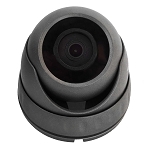 The HD Lens, which we use for this AHD surveillance camera, have size 3.6mm which is can make nice observe inside your property.